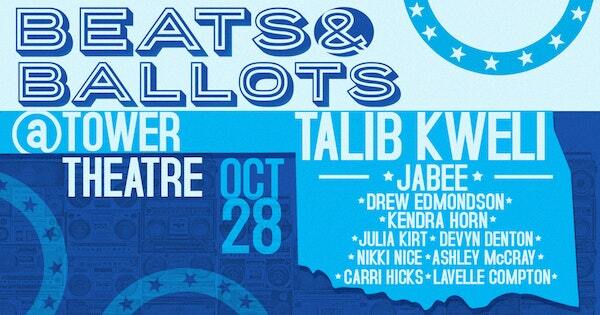 WIN Tickets to see Talib Kweli @ Tower Theatre — Got Steeze? 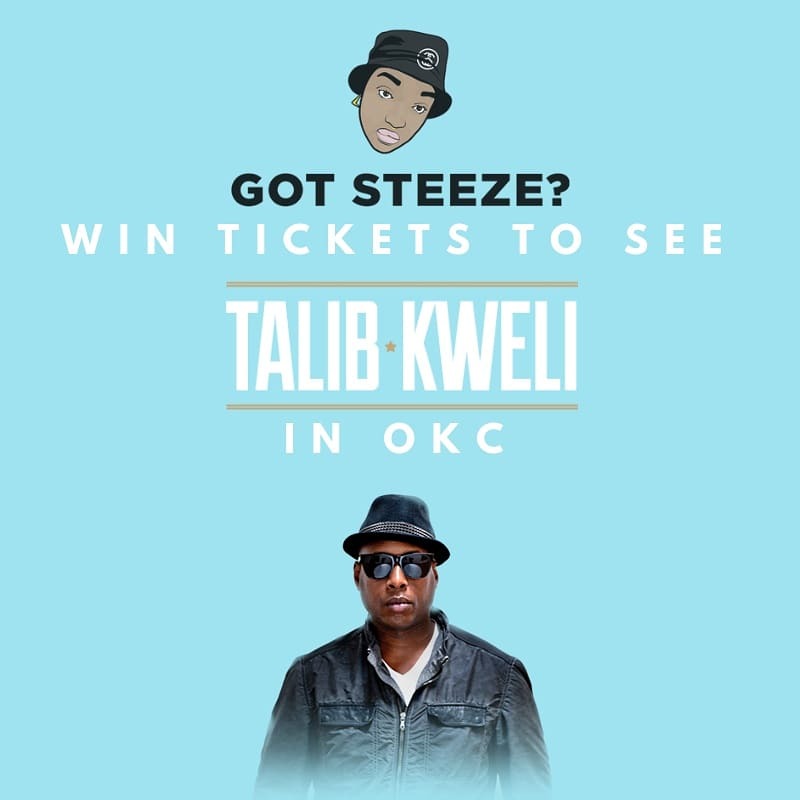 To win a pair of tickets to see @talibkweli in OKC this SUNDAY! Just follow these 3 steps. 2. Subscribe to GOTSTEEZE.NET email list for future concert giveways. 3. Tag the friend your going with on my Instagram post! Winner WILL be chosen at 530pm ct on Thursday 10/25!